State Parks are perfect places to have un-limited fun. One can find multiple options for many recreational opportunities to perform. We are glad to provide this app. 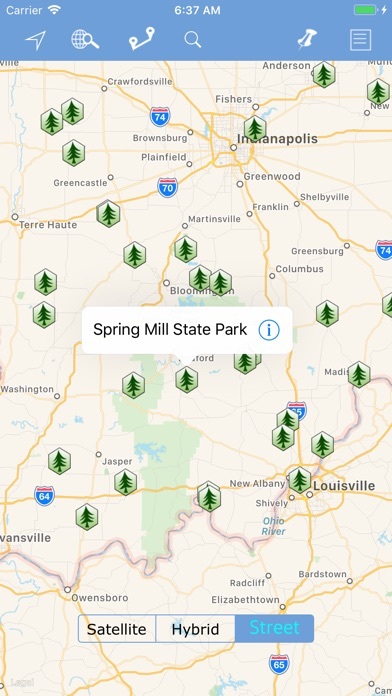 to explore the state park. 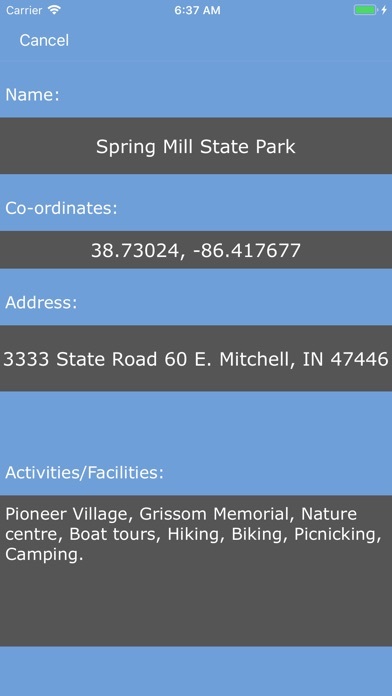 We provide state park information such as, State Park Name, Latitude & Longitude, Address, Activities or Things to do including park locations on the map. Simple user interface. 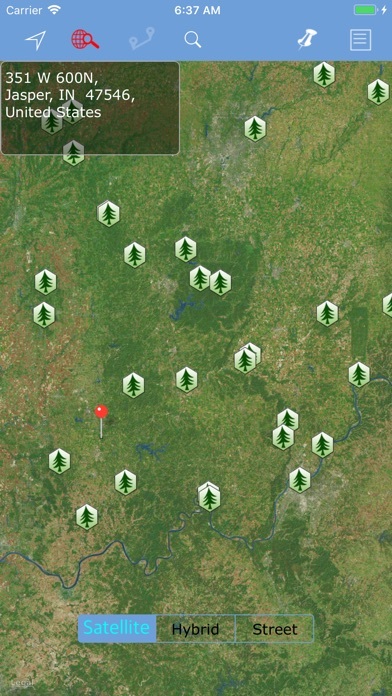 Map GPS location support. 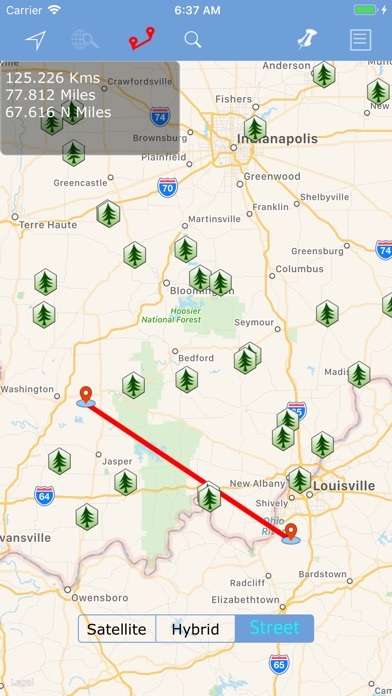 Search nearby POI’s like Campgrounds, RV’s, Picnic Areas, etc., on map. Insert un-limited photo tagged markers. 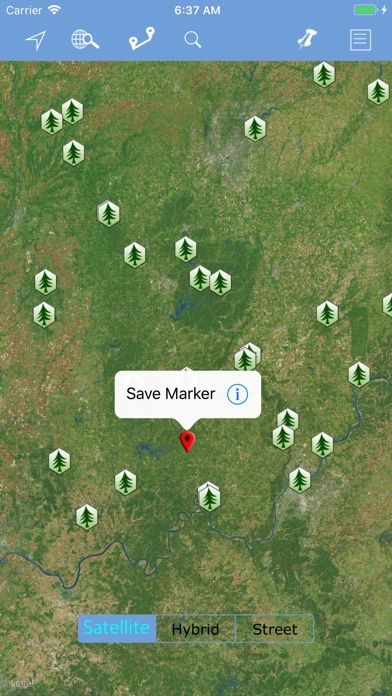 Find any location address on map. Draw routes on map by hand and get distances. Email favorites. Multiple map types (Streets, Hybrid, Satellite). Enjoy un-limited fun with your family, kids, friends & dear ones.